We are delighted to have Ann Gabhart visiting with us today on Authors Visits. 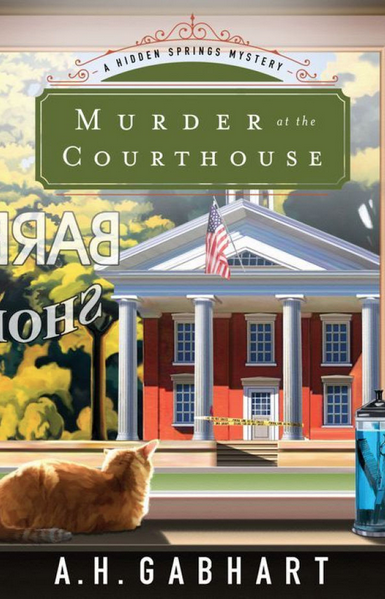 Ann’s new book, Murder at the Courthouse, was just released this month. I was looking at your website, www.annhgabhart.com and I loved the Welcome you put at the top. “Welcome to Hidden Springs––pop. 732 731. 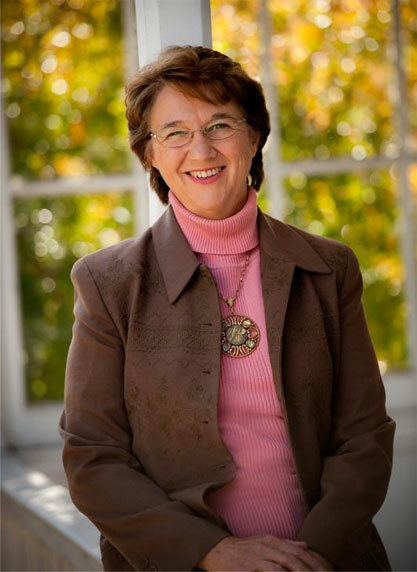 For our readers, Hidden Springs is the setting for her new book. Tell us what the book is about Ann. Well as you know, I love mysteries, so I will definitely be reading the book. Tell me why you decided to write a mystery book. I am always amazed, although I shouldn’t be how the books of The Hardy Boy Mysteries and the Nancy Drew Mysteries affected so many people. I devoured their books and was thrilled when television shows came on the air. Like you, I could imagine myself in all sorts of mysteries and trying to solve the cases. So is there a story behind this story? Just that reason alone makes me want to read the book Ann. I’m sure your fans feel the same way. Are you going to write another mystery? Was it difficult to come up with your title, characters and plot? “A mystery plot can be a challenge. You have to plant clues and at the same time try to keep readers from guessing the ending too easily or too soon. Mystery readers like being mystified in a story, but they do want to be able to look back and see that the clues were there if they had only picked up on them. My characters weren’t really hard. Each time I write a new story, my characters seem more than happy to spring to life in my head and start talking. So I started with Michael Keane. Then I added his Aunt Lindy. Of course, he had to have a love interest. And you can’t forget about Anthony Blake, a kid Michael is trying to help, who tries every way possible to spurn that help. As for the title, I brainstormed with an agent and came up with several suggested titles for this mystery. I am very glad you caught the “writing bug” at the age of 10 and kept writing. You have produced some wonderful stories for readers to enjoy. What’s next for Ann Gabhart? Good luck with this new adventure. Thanks for letting me come visit, Susan. Fun talking with you.